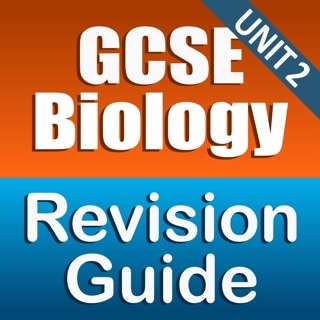 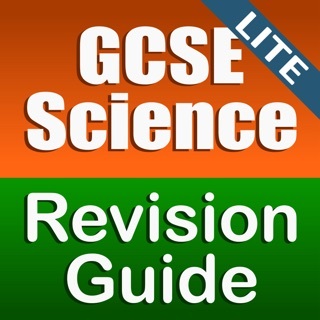 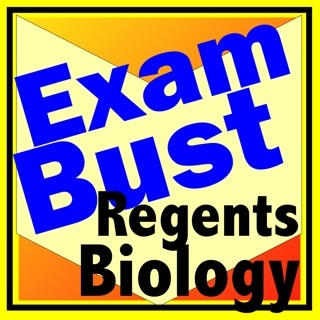 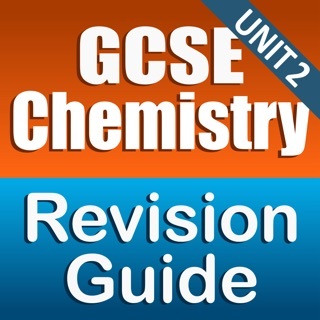 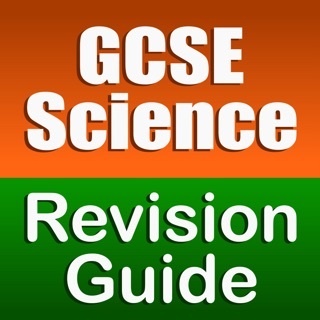 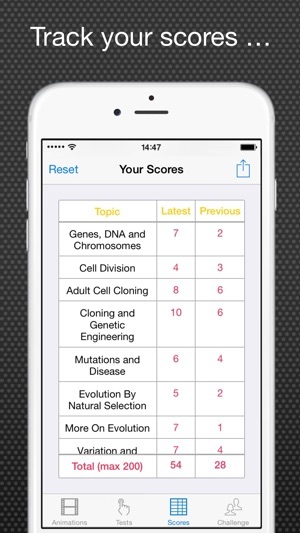 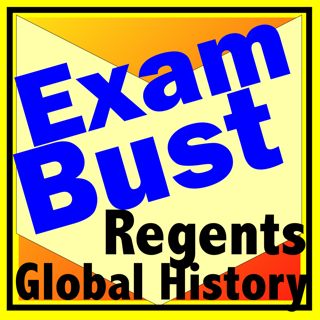 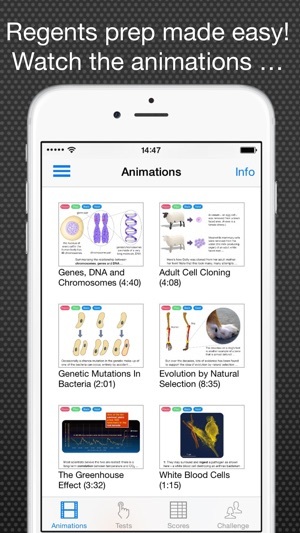 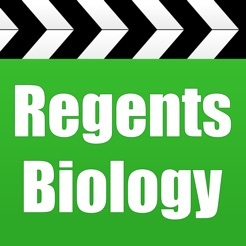 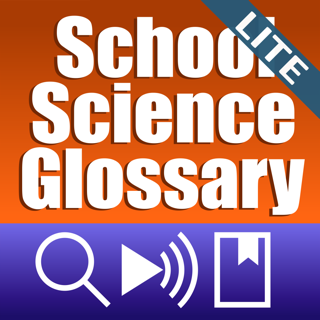 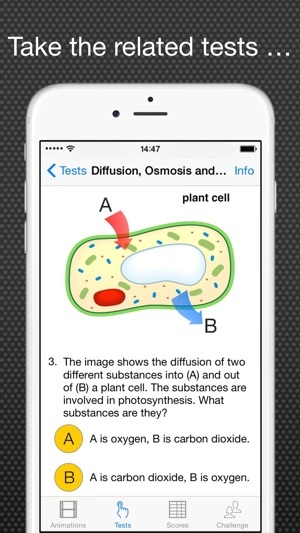 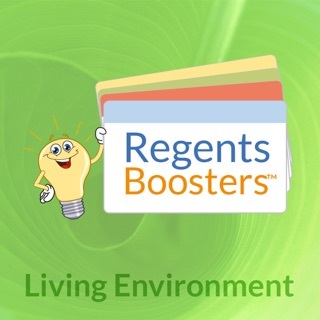 This highly effective app will significantly boost your confidence for the Regents Living Environment (Biology) exam. 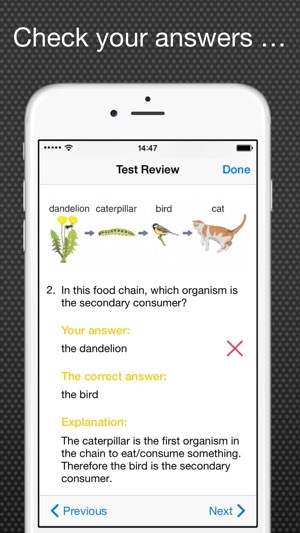 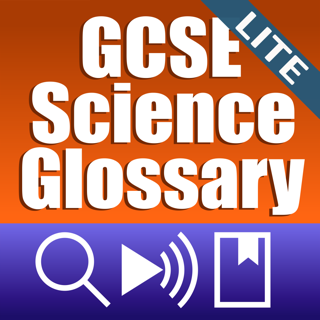 Watch the short animations, take the related tests, challenge your friends, track your scores ... make exam preparation FUN! 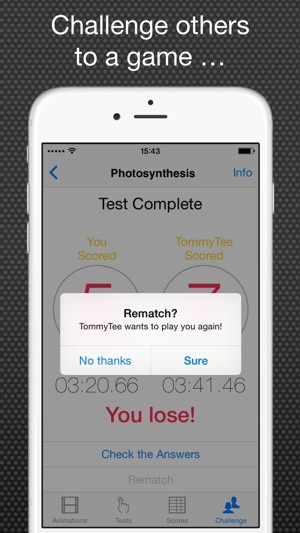 – Challenge your friends or random players to a match: the app selects a random test; the highest score or fastest time (if it’s a draw) wins. 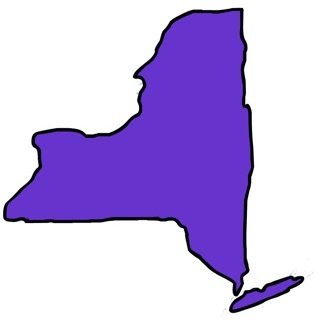 Once again you have 10 minutes!